The marketing challenge was simple – our client is based in South Africa, where the majority of people don’t know that these kinds of fireplaces even exist, never mind them being available. Furthermore, explaining the benefits of a heat retaining fireplace to someone that has never experienced it for themself, is challenging at best. To address this, WSI thoroughly researched the search engine marketing opportunity and identified a wide range of fireplace related phrases (e.g. eco-friendly fireplaces, wood burning fireplaces, child friendly fireplaces, energy efficient fireplaces, built-in fireplaces and more) that South Africans are familiar with and set about ensuring that Designer Fireplaces would be found for these phrases and thereby connect with their target market. The result, is that our client’s business has expanded and they now have a number of very satisfied client’s with fireplaces in Cape Town and even more with fireplaces in Johannesburg. Traditional fireplaces allow more than 80% of the heat to escape out the top of the chimney. 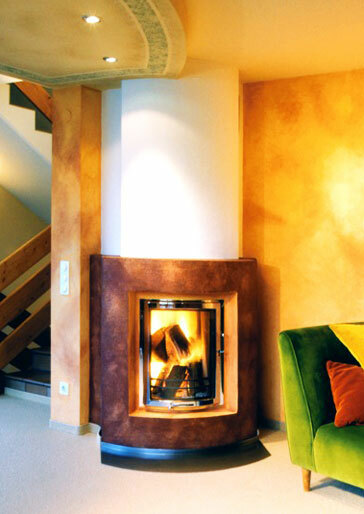 With a heat storage fireplace, not more than 10% of the heat escapes – now that is efficient. *You load the fire once, light it and enjoy the show for roughly 2.5 hours. No further refuelling required. During that time the core of the fireplace is quietly working it’s magic, soaking up all of that excess heat so that long after the fire has died down, the heat can still be radiated out to keep you warm. In fact, most of their clients find the targeted area remains comfortable for up to 24 hours after lighting the fire. *If you think that’s impressive, but you’re still on the fence because you detest cleaning fireplaces, you’re going to love this next point. These fires burn at over 800 degrees celsius, which means only 1% of the original wood mass is left over when the fire is finished. All you do is flip the handle to seal the door… no cleaning of the ash, no fireplace odour, no dust. Simply add more wood 24 hours later and light the fire again. If you use the fire every day during winter you might need to empty it every 3 – 4 months. They can be styled just the way you want it... tired of buying the same old fireplace in a box, and then you have to adapt your decor to try match that lump of metal? 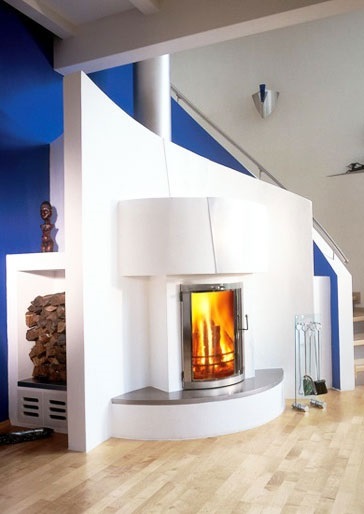 Well then you’ll love the fireplace designs that are possible with these fireplaces. Interior designers, architects, renovators… they all agree, when it comes to creating the heart(h) of a home, it’s hard to match the flexibility of these fireplaces and the design opportunities they unlock. 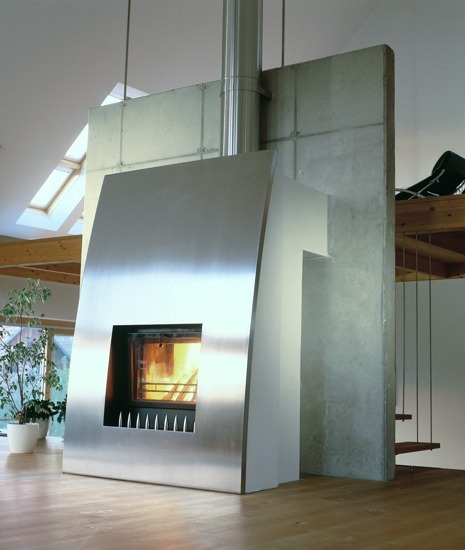 What Did WSI Do For Designer Fireplaces? WSI has also created content syndication opportunities across the digital marketing landscape using Tumblr, WordPress, Blogger, Weebly, Behance and Google+ to name but a few. This is a tough, competitive market with some very strong established brands. At WSI we welcome the challenge and look forward to unlocking the full search marketing potential for our client as the campaign matures.